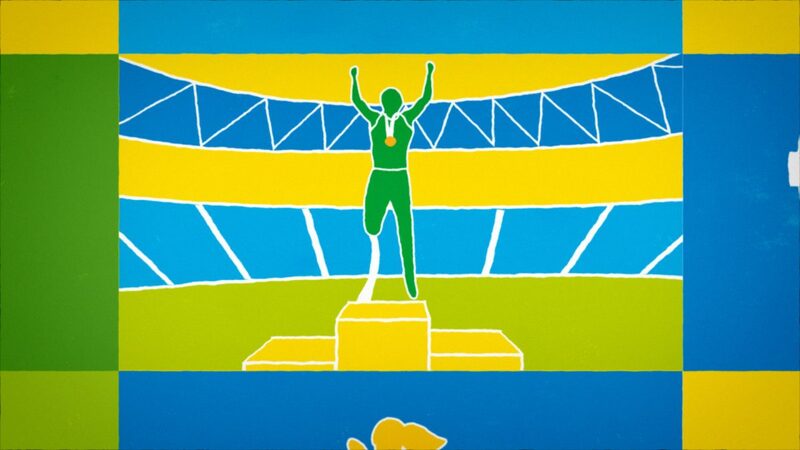 We created this vibrant TV spot for the Rio 2016 Paralympics on Channel 4. 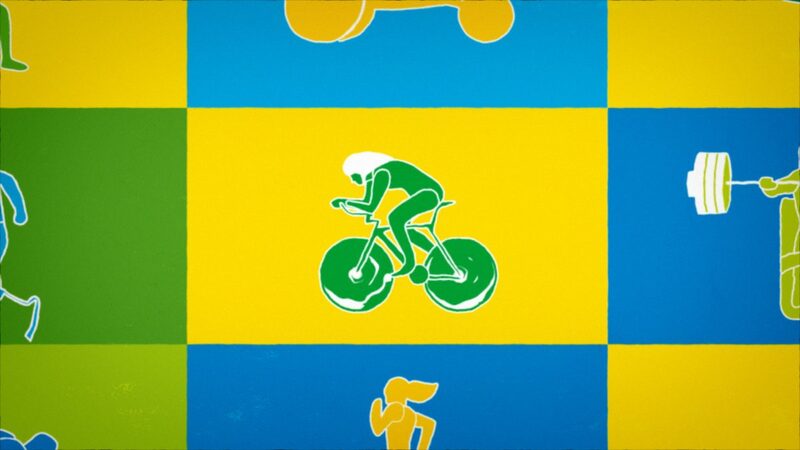 The best disabled sportsmen and women will descend on Rio de Janeiro to compete in the 2016 Paralympic Games. 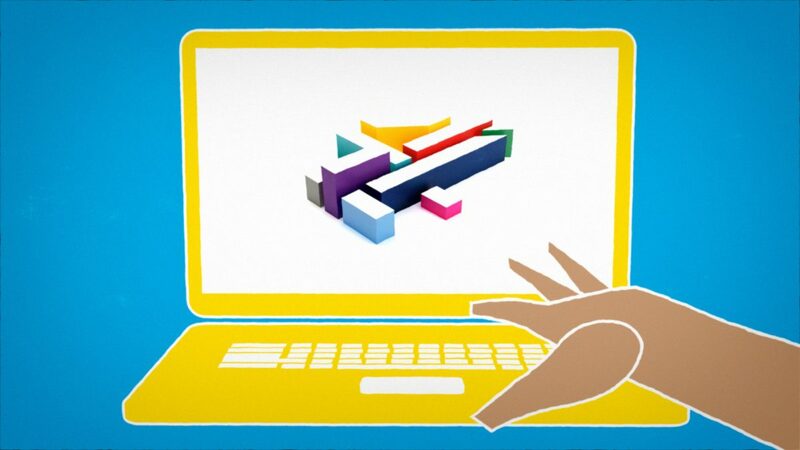 Viewers can go online to catch up on the events or watch live on Channel 4 over 11 incredible days of sport. 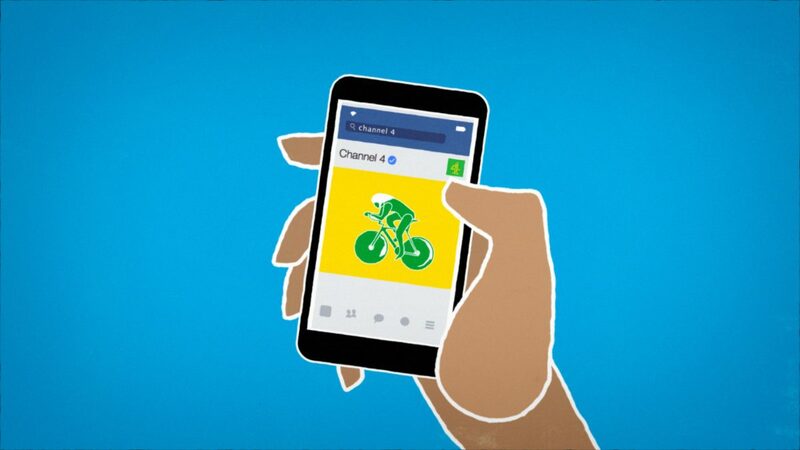 The motion graphics we created feature animated figures of some of our finest athletes and use a reduced colour palette based on the brazilian flag and Rio 2016 logo. Games footage was looped then drawn round (rotoscoped) to create the stop frame style animation.